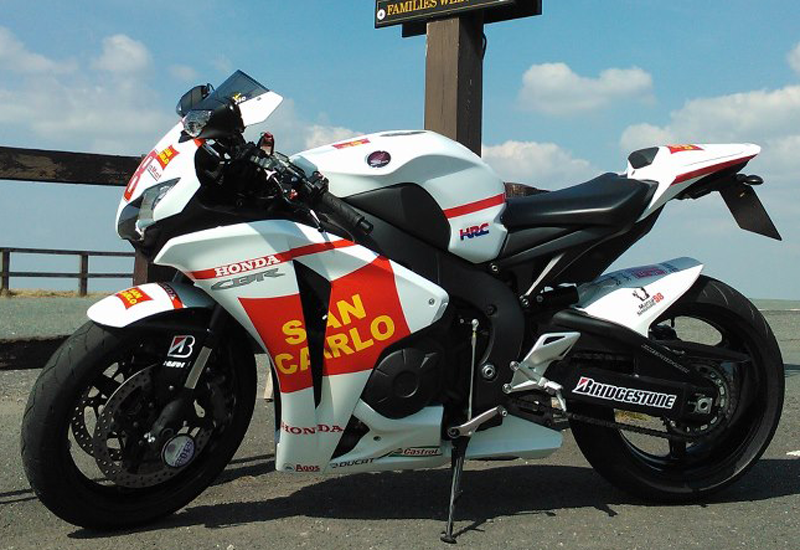 Almost two years after one of MotoGP’s brightest stars was taken from us, the Marco Simoncelli Foundation Motorcycle Ride is set to embark on one of its first major events to take place in the UK. Taking place this Saturday (24 August) from 11.00am, it will see over three hundred bikes are making the ride from the Cat and Fiddle in Buxton, to Donington Park race circuit, where riders will congregate outside the museum. On arrival there will be an open and silent auction, with items such as a Marco replica helmet and a hand drawn Simoncelli print signed by an array of BSB stars being the key lots, alongside a raffle and the chance look at some Norton motorcycles.